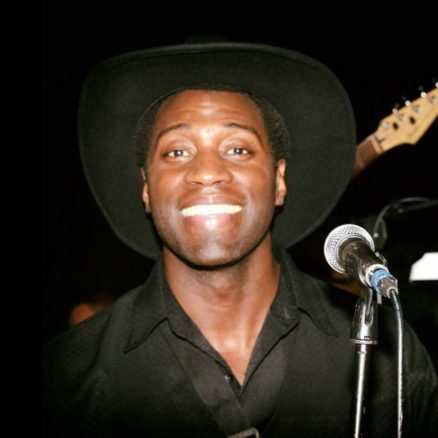 Lawrence Terry is a well rounded musician and graduate of the Berklee College of Music. Larry’s talents include singing, drums, composing, guitar, piano but most of all the saxophone. Larry has been performing in the Boston Area since he moved here from Wisconsin. 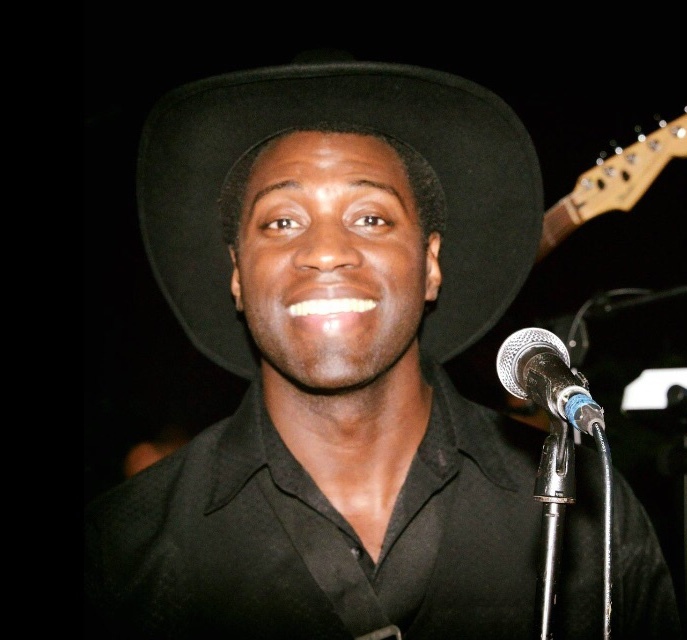 Larry’s charm and style will captivate his audience and leave them wanting more! In addition to musical talents, Larry is also an accomplished artist and frequently has his works in exhibits and shows all around the Boston area.